Can I Still Claim My Mother As a Dependent If She Gets Social Security? 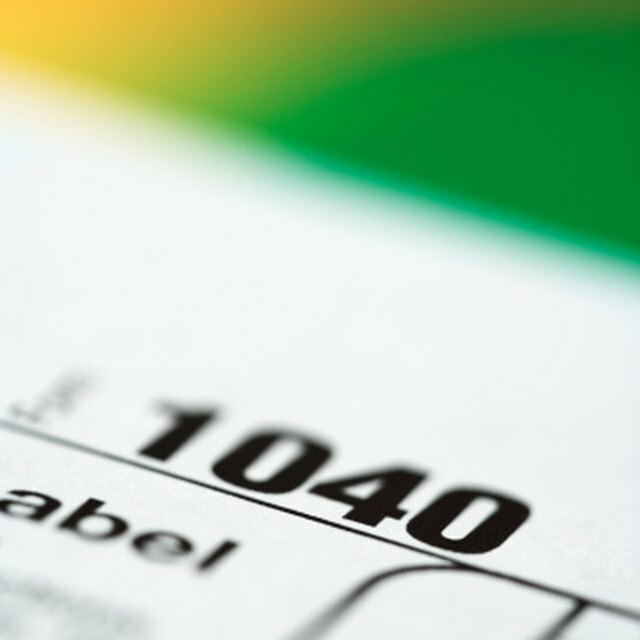 Who Is Considered a Dependent With Taxes? In the United States, taxpayers must prepare and file a tax return each year. As part of the tax return, the taxpayer must declare dependents for the year. Each dependent that a taxpayer is able to declare potentially has the effect of lowering the taxpayer's tax obligation. The Internal Revenue Service (IRS) has strict rules regarding who may be considered a dependent for tax purposes. If those rules are met, a taxpayer may declare her mother a dependent even if she received Social Security income. The IRS allows two basic categories of people to be potentially considered dependents for purposes of a taxpayer's tax return. The first category is a qualifying child. The first test, therefore, for anyone other than a child is that she is not a qualifying child for the taxpayer or for any other taxpayer. As a mother would clearly not be a qualifying child, she would meet the first test as long as she is not considered the qualifying child of another taxpayer. To be claimed as a dependent, the person must have lived with you for the entire year as a member of your household or must be considered a qualifying relative. Included in the list of relatives that do not have to live with you to be considered a dependent are siblings (step or half included), children, parents (including step) or direct ancestors, nieces, nephews, aunts or uncles and son, daughter, brother, sister, mother- or father-in-laws provided the relationship has not ended by death or divorce. A mother is specifically listed as a relative who is not required to have lived in your home for the entire year. Therefore, your mother would meet the member of household or relationship test even if she did not live in your home for the entire year. A person must also meet a gross income test in to be claimed as your dependent. The person's gross income for the year must be less than $3,650 as of 2011. Note, however, that certain income is not included in the computation of a person's gross income, including certain non-taxable Social Security benefits. Can I Claim My Niece on My Income Taxes? The final test to determine if a person may be claimed as your dependent requires that you provided more than half of the person's support for the year. A person's income is only considered in the support calculation if it was actually used for support. In other words, if your mother received Social Security benefits but did not use them to support herself, they are not counted. The IRS provides a worksheet to help taxpayers determine whether or not the support test is met.